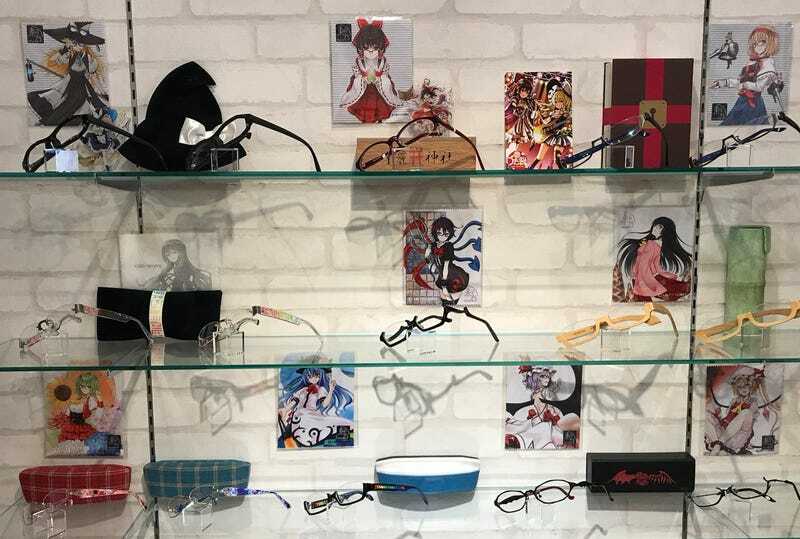 It’s called “Animegane” and claims to be the first anime-themed eyewear specialty store in the world. “Animegane” is a combination of “anime” and “megane” (glasses), and it accurately sums up what this establishment is all about. But these glasses aren’t just for looks. According to IT Media, Animegane can make different kinds of lenses for the frames it sells. The store also carries sunglasses. Located in Tokyo’s Akihabara, Animegane opens this Saturday.